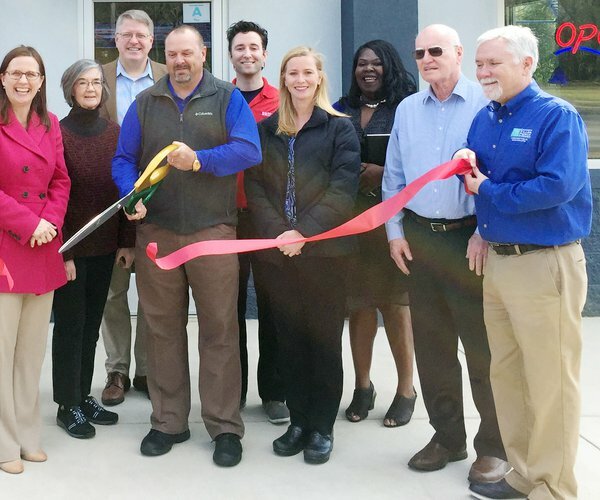 The Kershaw County Chamber of Commerce recently hosted a ribbon cutting to celebrate the opening of the office of John B. Lane, CPA, at 1211 Pine St., Elgin. Pictured are (front, from left) Kimberly Dixon, Ben Connell, Melissa Emmons, Naomi Eyers, Jan Lane, John B Lane, Tami Simmons, Jamie Metzelfeld, Elisha Corrigan, & James Plemmons, (second row, from left) Julian Burns, Christina Auman, William Reamer, Melissa Kennington, & Leslie Rabon. 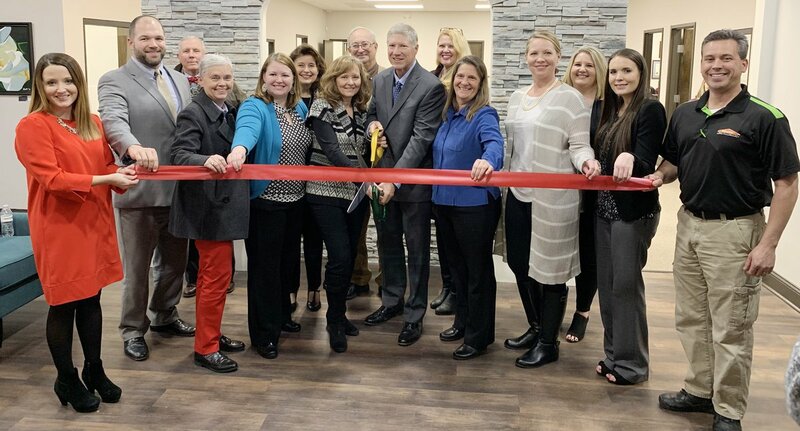 Lane CPA in Elgin held a ribbon cutting recently.